Welcome back to Malden, soldier! This is where we started our amazing journey with the Arma franchise sixteen years ago. 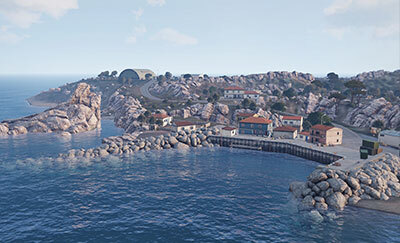 We hope you'll enjoy this re-imagination of Malden, which is sure to bring back many memories of a certain flashpoint occurring on the island. Alongside the new terrain, this free DLC also delivers a new cooperative mode: Combat Patrol. Please enjoy the Malden DLC as a token of our appreciation to the best community in the world. You have been with us every step of the way and got Arma to where it is now. Thank you! 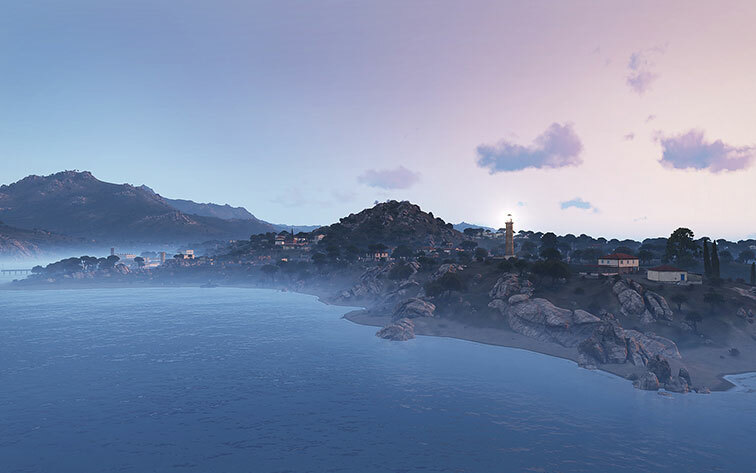 Arma 3 is required to play the Arma 3 Malden DLC.